Social media website Twitter has reportedly severed ties with the left-wing Southern Poverty Law Center which previously operated as one of the site's "safety partners." 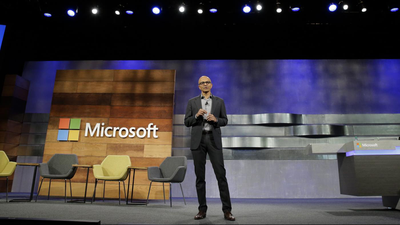 The 34 best relationships books recommended by Satya Nadella, Noah Kagan, Andrew Chen, James Altucher and Dustin Moskovitz. 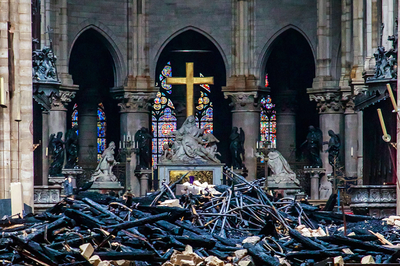 A colossal fire swept through Notre Dame Cathedral in Paris on Monday. 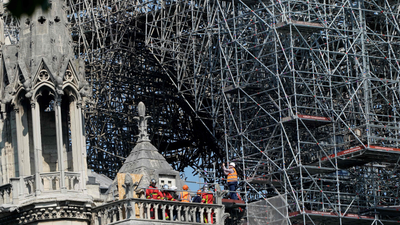 The damage was severe and an iconic spire was destroyed, but many of the cathedrals masterpieces survived.